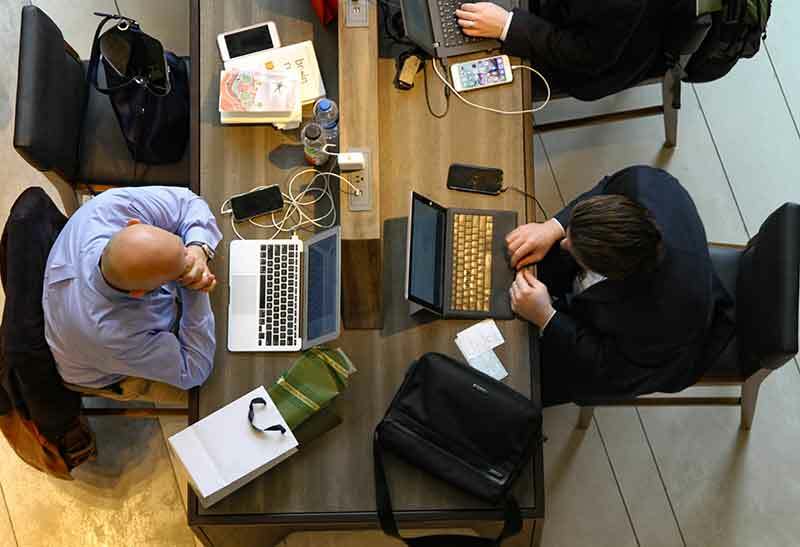 A trending concept of shared working space is now been attracted not only by well established firms but also by IT startups. 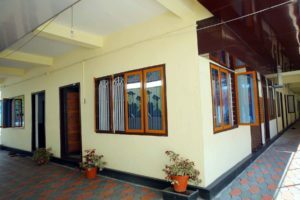 Since the demand is rising tremendously we convert our building space to modern suits. 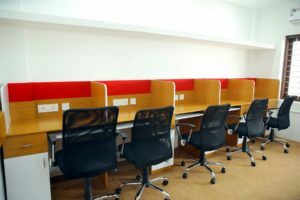 We are renting our share office space and facilities to all who need a space to convert their creativity to a new brand . 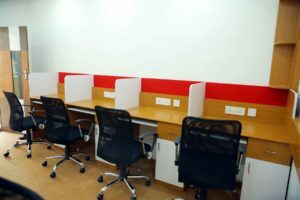 The space will attract diverse range of corporates who are seeking a space to explore their concepts, to money earning products. 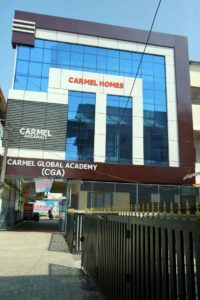 As we are at the center of Angamaly town, we are so accessible to Cochin International Airport, Railway station, Little Flower Hospital and Research center, Restaurants and both the Private & KSRTC Bus stations. 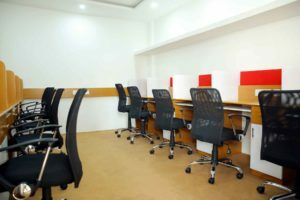 We provide IT work space in modernized air conditioned room with high speed internet (LAN/WiFi), power, meeting rooms and an excellent ambiance to work. 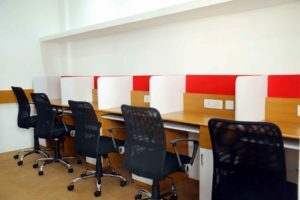 Now it is your time to move from home to office space. Get in touch with like minded professionals. We strive to make you happy.